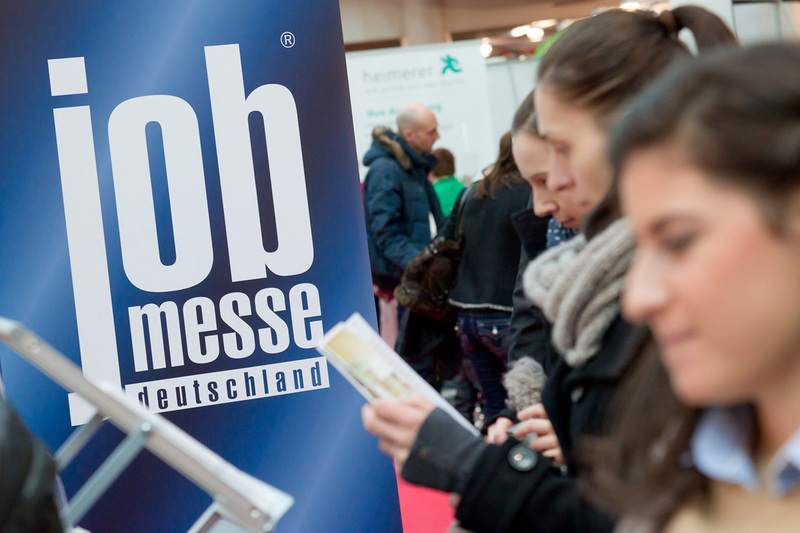 On September 16th and 17th 2017 the jobmesse Osnabrück takes places in “Autohaus Walkenhorst” at Osnabrück, Sutthauser Straße 292. At booth no. 68, ground floor, the AGRO Group presents a lot of interesting job offers and apprenticeships. Visit us between 10 am and 5 pm and let us introduce your opportunities at AGRO.